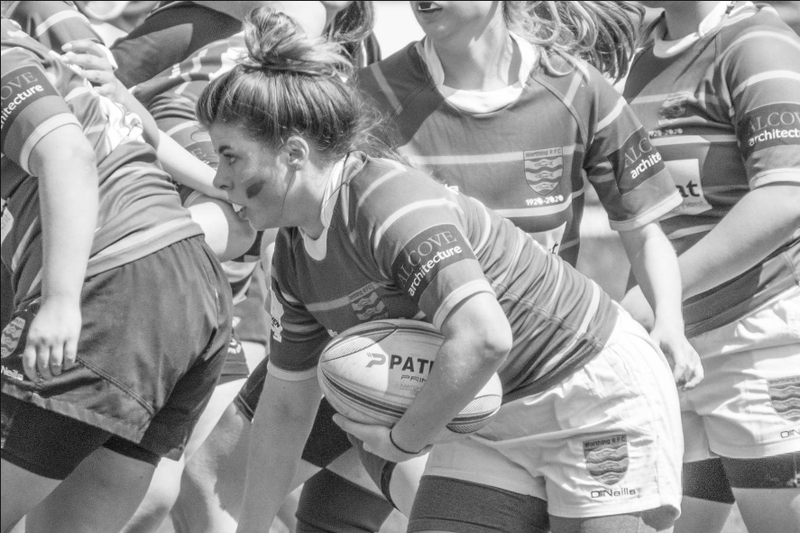 Worthing RFC are proud to host one of the largest and fastest growing girl’s tens festival in the region and this year is no exception. This year our festival will be held from 3rd to the 6th May and will offer tournaments for age groups U11, U13, U15 and U18. There will be entertainment in the clubhouse on Friday, Saturday and Sunday night and food available throughout the weekend and offers for teams group booking meals in advance for breakfast and dinner. Camping at the club will be available from the Friday late afternoon and there are various local travel lodges and hotels for those looking for a bit of luxury. We will be taking reservations for camping but until mid-January, we cannot confirm catering tents as the club is undergoing a fire safety audit during December and this is likely to impact what we can offer although please inform us if your looking to self-cater as these pitches may be limited. All tents will need to be down and your pitches cleared and cleaned by 12:00 on Monday 6th. Tickets go on general sale Monday 17th December and this website will be updated with details of prices and how to purchase tickets so watch this space. Early bird specials will be available for previous guests who should have received an email notification by the 7th December 2018 with details of how to purchase these. This year we will be offering a discount entrance fee to those teams who can provide a referee for the tournament. Referees must be qualified and available to ref all day on either or both of the Saturday and Sunday. The club will provide a voucher to the clubs providing refs which can be redeemed at the end of the festival if refs have actually refereed games.